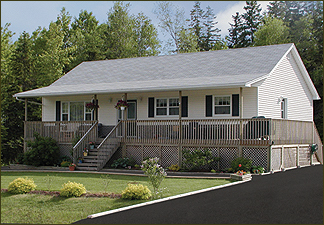 Founded in 1946, Scotian Homes is a family run business and for over 50 years the company have been building trust with customers. 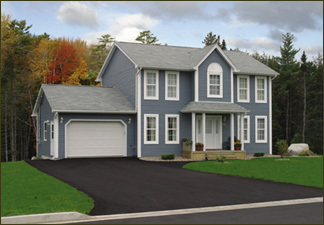 Whether you're looking for affordable family home, dream custom home, upsizing or downsizing to a retirement home, skilled craftsmen team will ensure that your home is built on time, with high quality and on budget. 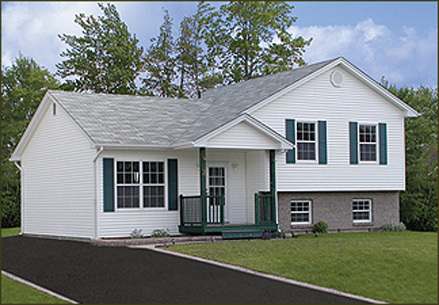 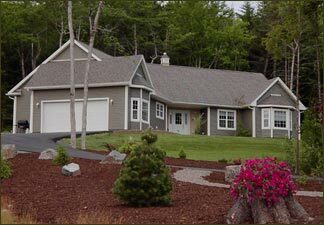 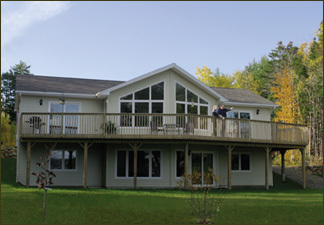 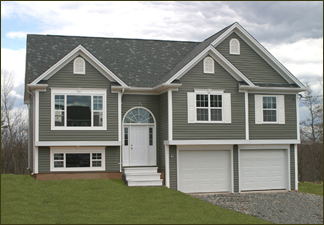 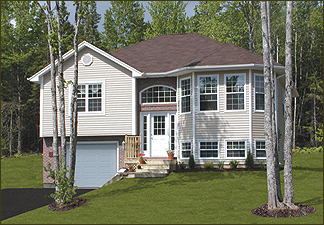 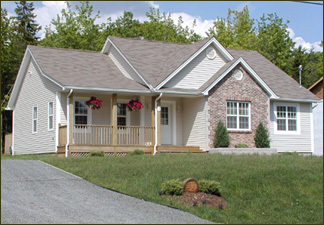 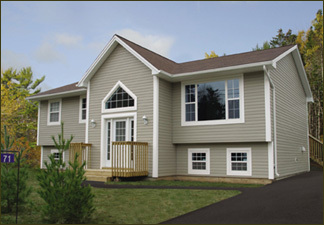 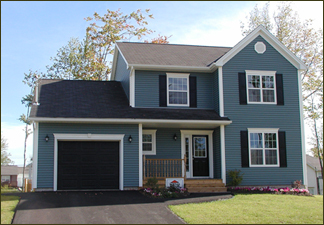 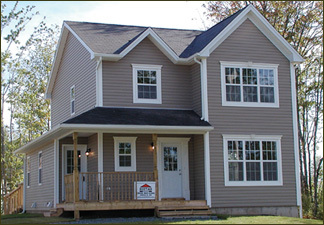 Scotian Homes designs and engineers timber frame homes using only quality building materials, precision crafting to specifications. 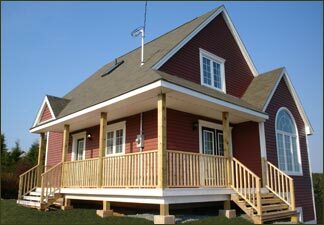 Scotian Homes prefab houses can be found in Lithuania, Iceland, Germany, Switzerland, Poland, The Netherlands and many other countries.